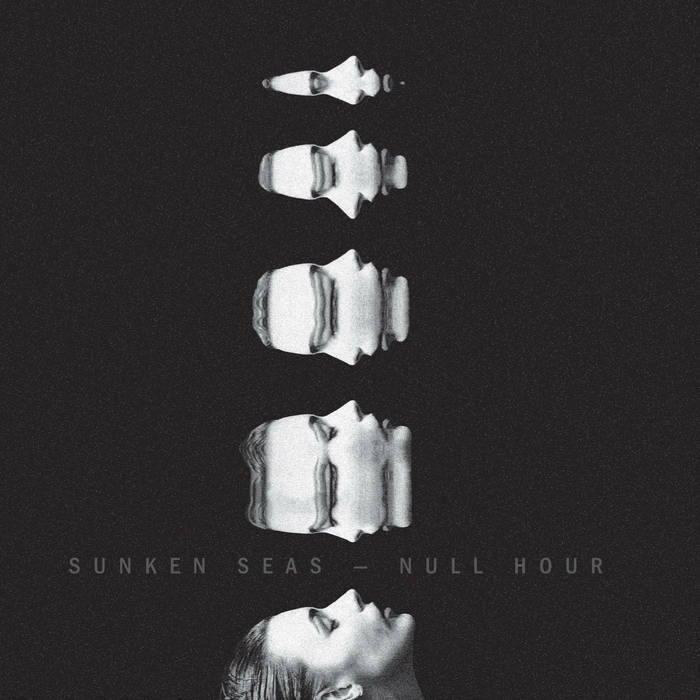 With a sprawling, dissonant undertone throughout their debut full length release, Wellington three piece Sunken Seas charted their atmospheric sound with incredible depth with Null Hour, released through MUZAI Records from June 28th 2012. Having already generated great interest upon the release of singles “High Rise” and “Paid Your Price”, both gaining heavy rotation on alternative radio across New Zealand (and topping both the 95bFM Top Ten and TheAudience.co.nz chart), Null Hour continues the ideas set in place by Ryan Harte, Luke Kavanagh and Craig Rattray – a venture into audible space and resonance. A long term effort, Null Hour was painstakingly recording “piece-by-piece” throughout 2011, omitting tracks along the way (at one point scrapping everything bar “High Rise”) and re-working jams in the confines of Munki Studios, under the guidance of James Goldsmith and Darren Maynard. With mastering duties undertaken by Mike Gibson, their indelible marks on Null Hour have helped to craft a masterful sonic exploration through the realms of space-rock. ‘Null Hour’was nominated for the 2013 Taite Music Prize. EP ‘Cataclysm’ their second release harkens on the temperament of the band; possibly even the general mood of a nation post-GCSB. Over the course of that time, events have conspired not only the shift the dynamic of their sound, but the dynamics of the band itself. Recording, mixed and mastered by the highly regarded Nick Roughan, the challenge met by the group was to expand on what was already an atmospheric series of songs the album presented. Queue more vocal work from Ryan Harte, a dense, cacophony wall of guitars from Luke Kavanagh and an industrial-like timbre from drummer Craig Rattray – marking his last piece of work as a member of Sunken Seas. The result is twenty-plus minutes of foresight into Sunken Seas’ manifesto for their future album. 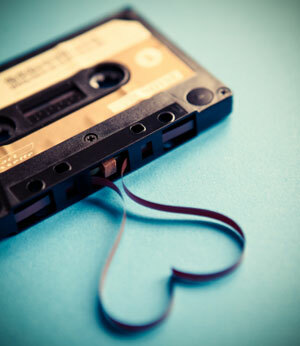 They are currently working on a second full-length album, to be released sometime in 2015.. Profile adapted from Amplifier.co.nz & Bandcamp. Used with permission.